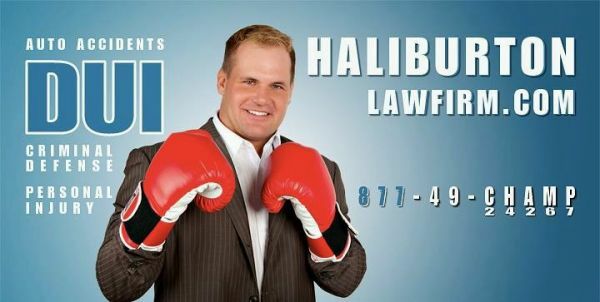 Haliburton Law Firm is a personal injury attorney firm located at 3060 Peachtree Road Northwest #785 Atlanta, GA 30305. For a consultation if you were injured in the Atlanta Georgia area can be reached for free at (404) 237-8246. Our Alpharetta injury lawyers handle personal injury and wrongful death matters resulting from every type of situation imaginable. The Atlanta, Georgia office of the Cochran Firm combines the nationwide connections and resources of one of the nation’s most prominent and recognized law firms with some of the best local lawyers.